Sweet, sun-ripened figs are the best part about summer coming to an end! 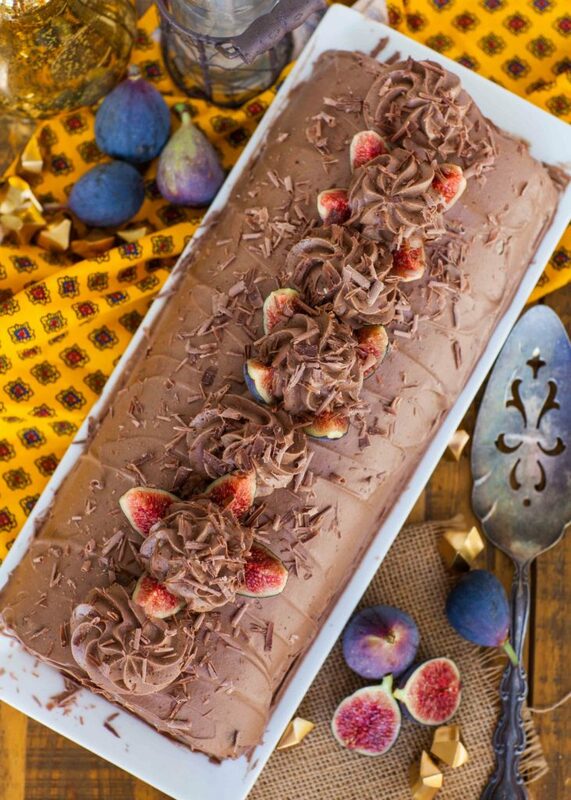 This rich, chocolate fig cake is the ultimate way to enjoy fresh figs – it’s rich, chocolate-y and fluffy! 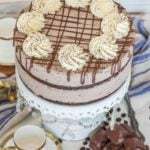 This delicious, fruity chocolate cake is made with chocolate sponge cake, chocolate whipped cream frosting and an irresistible homemade fig jam. 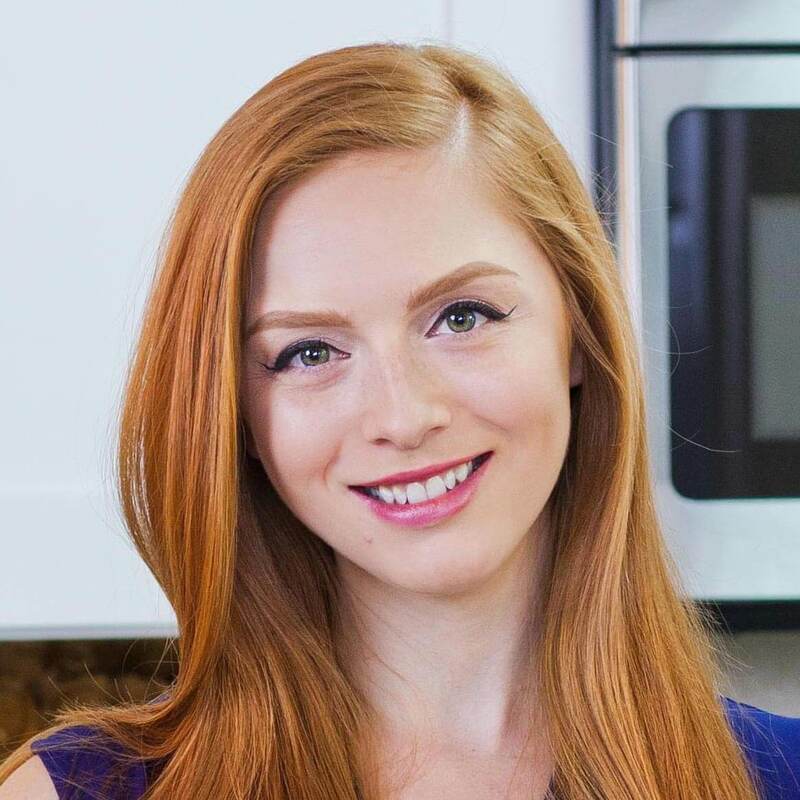 Watch my video recipe for step-by-step instructions! Want to get new recipe updates? Make sure to subscribe to my YouTube channel to get email updates! 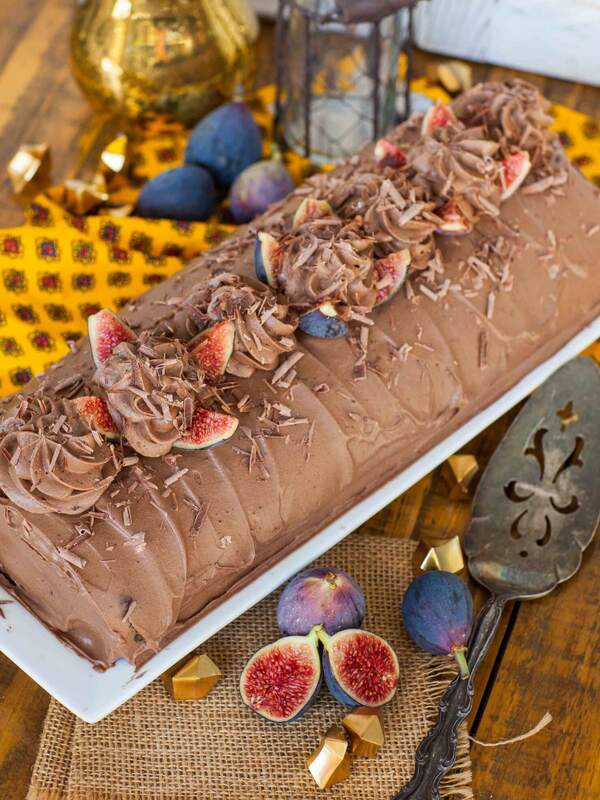 Putting the Fig in Fig Cake! If you’ve never had sweet, sun-ripened purple figs, you are seriously missing out! They start to ripen at the beginning of September in California and I wait all year for them! I add them to salads, appetizers and even dessert. They are great to add to fruit salads, or enjoyed on their own, too. They taste like little candies! For this fig cake, I wanted to add the maximum amount of flavor and made my own fig jam! It’s so delicious and ridiculously easy to make! 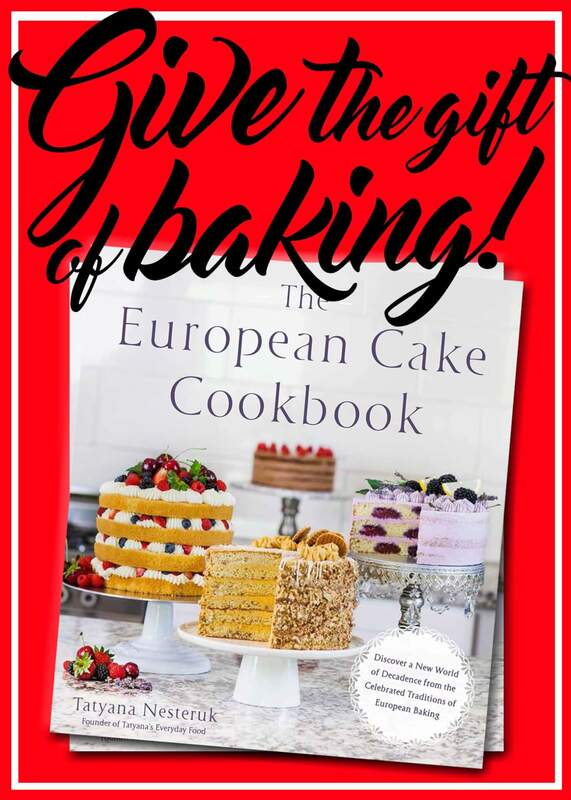 Make a double batch and save the extra for later to enjoy with some brie cheese! If you want the filling to be less sweet, use green-colored figs which tend to be less sweet; or, reduce the amount of sugar in the recipe. 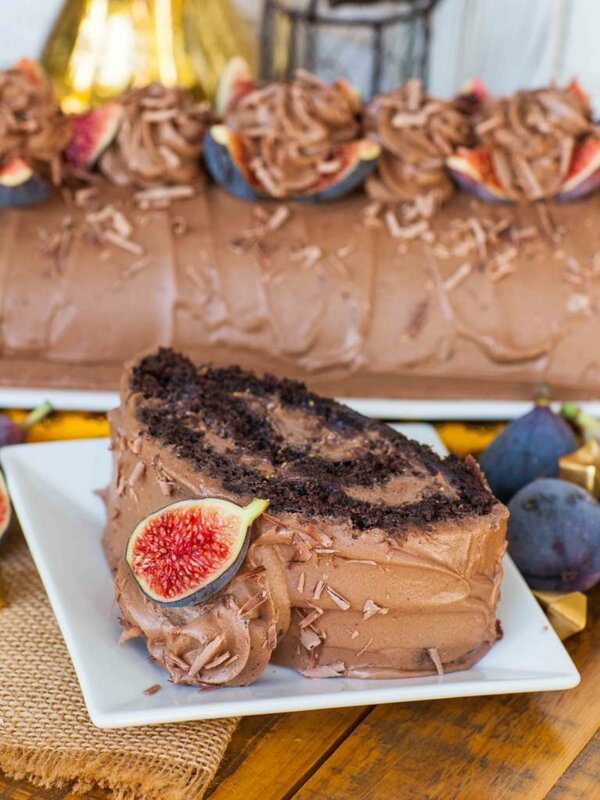 Make sure to let the fig jam cool completely before using on the cake! Making The Best Chocolate Cake! This chocolate cake has so much incredible flavor! I used a simple sponge cake recipe and added cocoa powder to the batter. 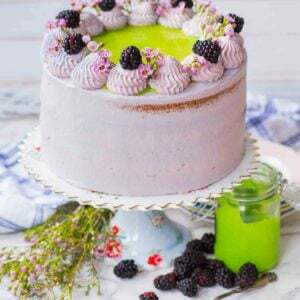 The sponge cake isn’t too sweet or moist, so it’s the perfect recipe to hold the fig spread and whipped cream frosting. 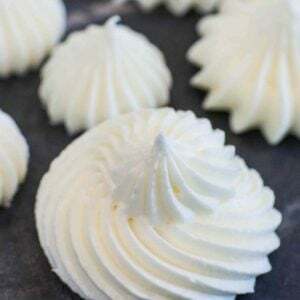 When planning this recipe, I really wanted a fluffy frosting and filling and my whipped cream frosting came to mind. I added chocolate to the recipe and viola – soo good! I love these aluminum half-sheet pans – great for making cakes or roasting veggies. You can never have too many off-set spatulas to help with cake batter and frosting! Use this classic KitchenAid stand mixer, or this handy handheld mixer that also gets the job done! 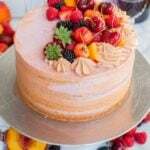 Finish off the cake using these jumbo cake decorating tips! Preheat the oven to 350F. Line a large, jelly roll pan with parchment paper or a silicone mat; do not grease the sides. In a stand mixer bowl, combine the eggs, sugar and vanilla. 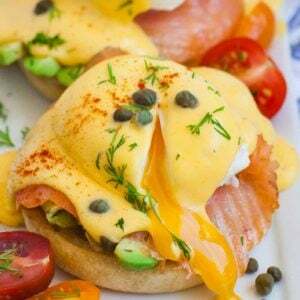 Whisk on high speed for 7 to 8 minutes, until eggs are thick, voluminous and pale in color. Combine the dry ingredients in a separate bowl: flour, cocoa powder and baking powder. Sift the dry ingredients into the eggs in small increments, folding gently but thoroughly after each addition. Pour the cake batter into the prepared pan and use a spatula to spread the batter evenly. 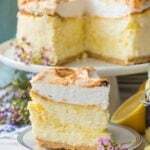 Bake the cake in the preheated oven for 19 to 21 minutes, until the cake springs back when tapped lightly on top. Roll the cake immediately after done baking! Remove cake and run a knife along the edge to release the cake from the sides. Lay a clean tea towel over the cake, invert a wire rack on top, then carefully turn the cake upside down onto the work surface. Lift off the pan off, then remove the parchment paper or silicone mat. Sprinkle the cake lightly with confectioner's sugar, then roll the cake into a roll along with the tea towel. Allow the cake to cool completely. While cake is baking and cooling, prepare the fig jam. Place the chopped figs, sugar and water into a small saucepan. Bring the mixture to a simmer over medium heat and simmer for about 20 minutes, until a thick jam forms. Remove the jam and allow it to cool completely. Once cooled, add the chocolate liqueur and stir to combine. For the frosting: melt the chocolate chips in a medium-sized mixing bowl. Add the softened cheese, cocoa powder and vanilla. Beat for 2 to 3 minutes, until the mixture is smooth and creamy. In a separate bowl, whisk together the chilled cream and confectioner's sugar for 4 to 5 minutes, until stiff peaks form. Add the chocolate mixture to the whipped cream. Mix just until the chocolate and cream are combined, about 30 seconds. Do not overmix! To assemble the cake, gently unroll the sponge cake. Use a large spoon to spread the fig jam over the entire cake surface, reaching to the edges. 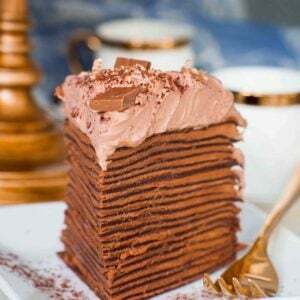 Next, spread a generous amount of the chocolate frosting over the cake, spreading to the edges. Gently roll the cake back up the same way it was shaped originally. Use the tea towel to help roll it back up and onto a long, rectangle platter. 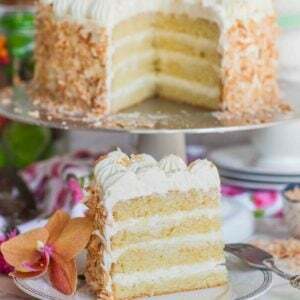 Use a spatula to frost the outside of the cake along the top and ends. Garnish the top with sliced figs, shaved chocolate (use a peeler for this), and/or dollops of cream (I used Ateco tip #847). 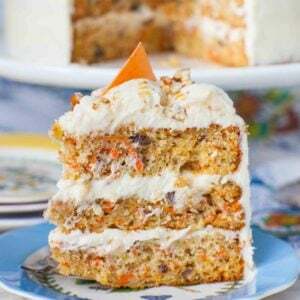 Refrigerate the cake for a couple hours before serving; or, best if set overnight.